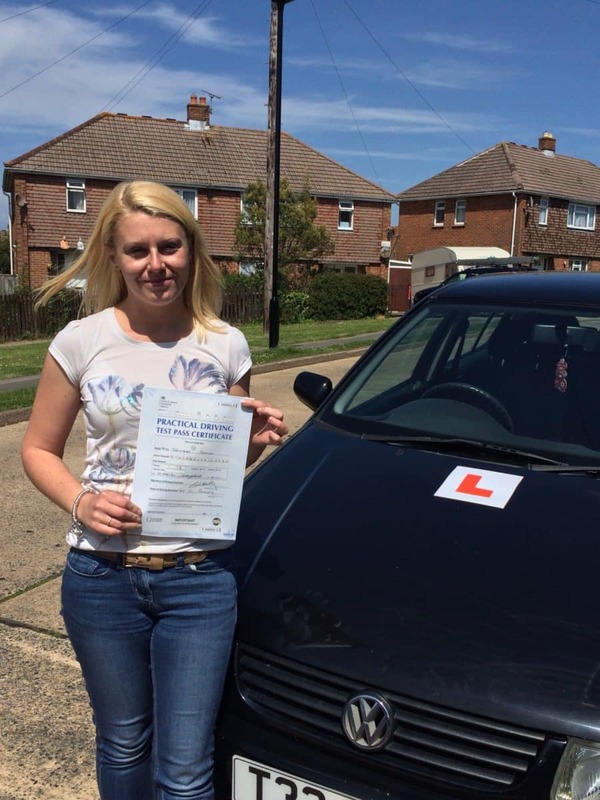 CONGRATULATIONS to Jenny Stokes on passing her driving test today, Thurs 21st May 2015 with only 2 minor driving faults. This was such a well deserved result, which you worked so hard to achieve. I think downing the whole bottle of rescue remedy worked. 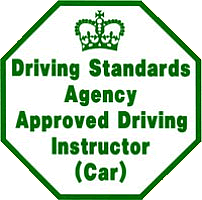 I hope you’ve recovered from your initial shock of being told you passed.